We offer a complete line of open and enclosed trailers for all your business and personal needs. We run our business the old fashioned way - where a handshake means something! We feel we gain the trust and respect of our customers by being honest and by treating our clients like family! The best part of our business is meeting and talking with a wide variety of people, gaining personal relationships with our longstanding customers and selling trailers that have ended up as far away as Alaska! We plan to continue to grow our business, without ever compromising the quality of the products that we sell. 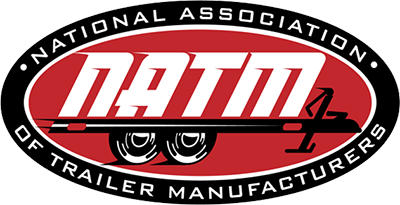 Please click on the above inventory link to browse our vast supply of trailers and let us service your trailer needs!